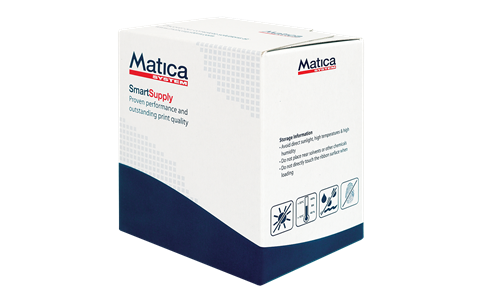 Exclusively designed to work in perfect harmony with Matica systems, genuine Matica SmartSupply consumables provide high quality printing and ease of use. 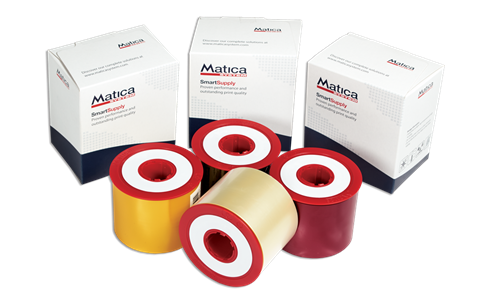 Matica systems automatically recognize the ribbon type and know exactly how to use it in the most optimized way. Additionally, the SmartSupply line provides you with the status of the remaining ribbon and automatically alerts when you’re running low. 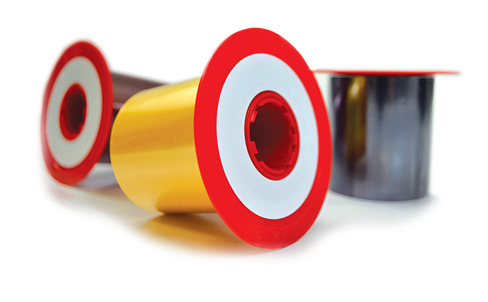 SmartSupply media ensures optimum performance and maximum print head life, and features many additional benefits that make them perfectly suited for demanding environments and superior to generic supplies.